This one day course includes the “Screening and Assessing Breathing: A Multidimensional Approach” Online Course. Attendees will learn more about practical applications of techniques introduced in the online course and deepen their understanding of how to apply the “EAARS” model to solve a spectrum of movement, posture, pain and breathing problems. Participants will also learn an additional structured breathing retraining and movement sequence called the “Breathing Basics Protocol” with instruction on how to modify this technique according to assessment findings. This protocol can be used as the foundation from which to restore a person’s ability to achieve “functional breathing” under a range of challenges and conditions. 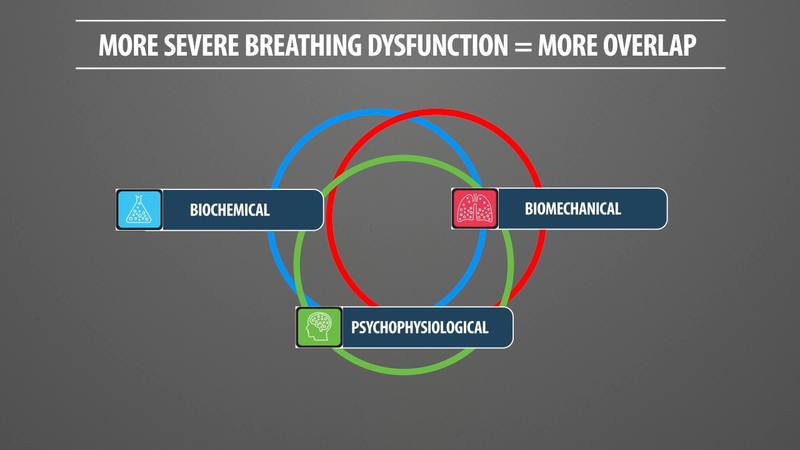 It can be used in the fitness or rehabilitation setting as a stand-alone protocol or to complement the breathing techniques presented in the online course. A group rate has been set up at the Hilton Garden Inn Chicago O’Hare Airport. Please click here or call 847-296-8900 and reference “SFMA ” to access the group rate. Rooms will be held at group rate until August 17, 2018. After this date, it will be based upon availability.